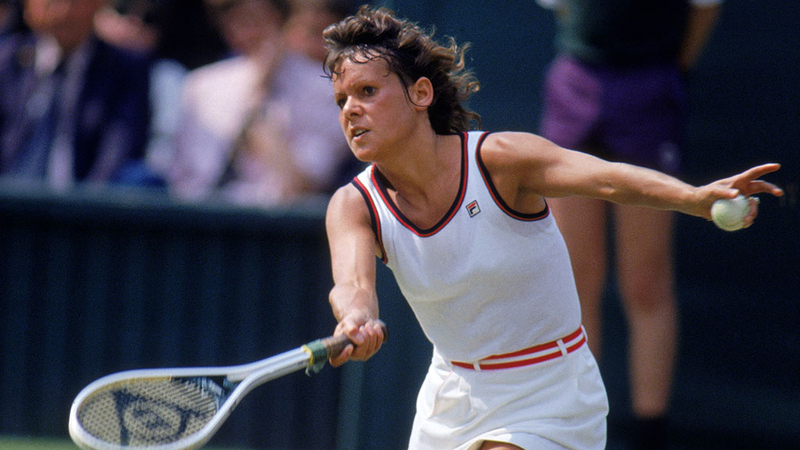 Evonne Goolagong MBE, AO is an Australian sporting icon. Evonne has inspired generations and continues to do so. One of Australia’s all time sporting greats; she has been Australian Sportsman of the Year and Australian of the Year. In 1988, she was inducted into the International Tennis Hall of Fame at Newport Rhode Island and the following year, was inducted into the Aboriginal Sporting Hall of Fame. At Barcelona in 1992, Evonne was one of five Australian sporting legends selected as the first ever international Olympic torch-bearers. Later at Monte Carlo, was one of the team involved in the successful Sydney 2000 bid and was a member of the National Indigenous Advisory Committee to SOCOG. In Evonne’s long and glorious tennis career she won 92 professional tournaments including 7 Grand Slam titles including Wimbledon in 1971 & 1980, The Australian Open 1974-1977 inclusive and the French Open in 1971. She represented Australia in the Federation Cup and although she never won the U.S Open she was runner up four years in succession. At her second Wimbledon triumph in 1980, she became the first mother to hold that title since Dorothy Lambert Chambers in 1914. In December 2007, the WTA realised that the rankings for 1976 were miscalculated and Evonne actually held the top ranking position in Women’s Tennis from April 26, 1976 through to May 9, 1976. In recent years, Evonne has become increasingly involved in Aboriginal issues and a rediscovery of her own extended Wiradjuri clan family prompting the Cawley’s to leave their American base in Florida and return to Australia to live. In 1993, Evonne’s autobiography “Home! The Evonne Goolagong Story” was published and became an immediate best seller. 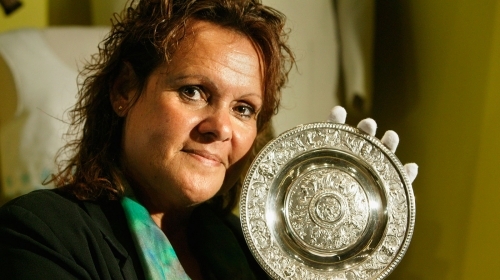 In 1995/6 she was a board member of the Australian Sports Commission then in July 1997, Evonne signed a contract with the Federal government to become a consultant in the area of indigenous sport and the “Evonne Goolagong Sports Trust” was formed. Amongst other responsibilities, Evonne reviews Aboriginal sports facilities and raises funds from corporate Australia to finance new facilities. In 1998, Tennis Australia appointed Evonne as a special “Ambassador” and together they formed the “Evonne Goolagong Getting Started Programme” to increase overall female participation in tennis. In December 1998, the “Goolagong Cup” was piloted in Ballarat, Victoria. Run by the Federation Cup Foundation this is a Fed Cup style competition based in country areas with each Country Tennis Association sending a team of girls. The “Goolagong Cup” is now contested in Victoria, South Australia and New South Wales. Since 2000, Evonne has made an increasing commitment to Australian Women’s tennis, and was appointed captain of the Australian Fed Cup Team for 2002/03. The past decade has also seen Evonne launch national development camps for indigenous youths, supported by the federal government and Tennis Australia, which aims to foster Aboriginal talent.